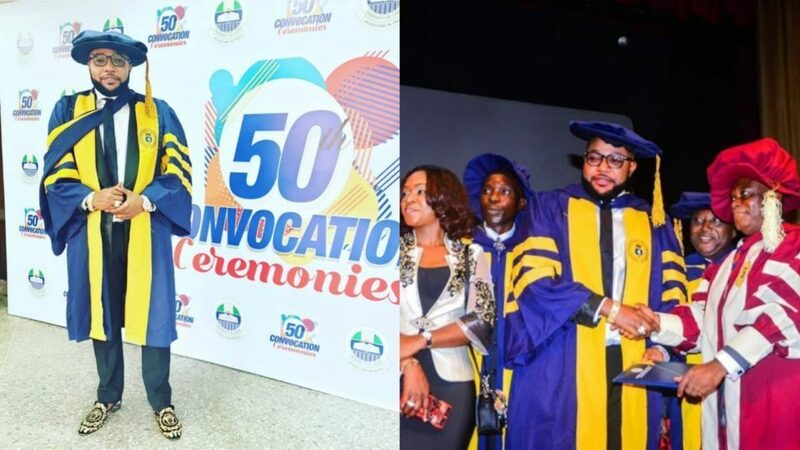 The University of Lagos, (UNILAG) has reacted to the news making round that its issued an honorary doctorate degree to the CEO of Five Star Music, E-Money. 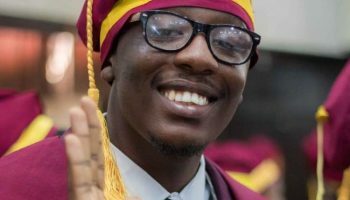 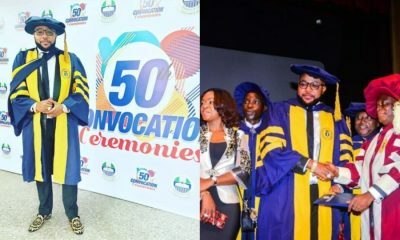 UNILAG debunked the news after E-Money shared a picture on his Instagram account showing him dressed in convocation gown at the University’s convocation. 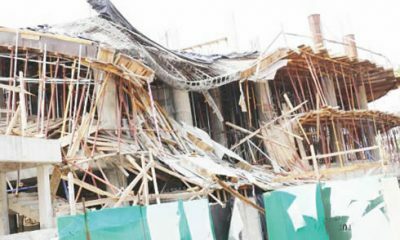 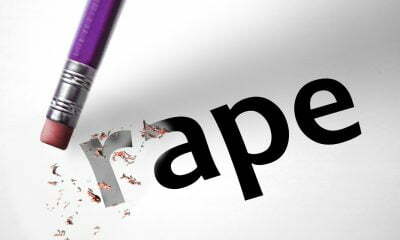 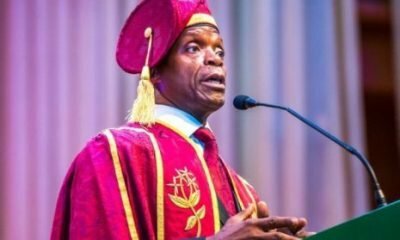 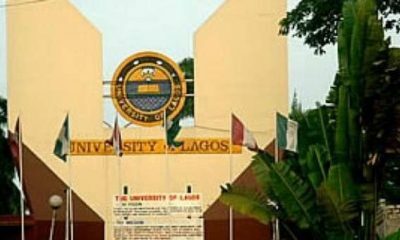 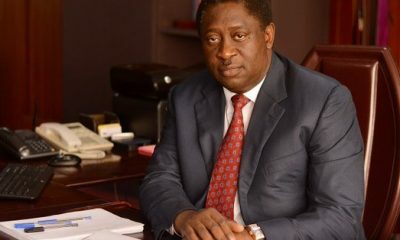 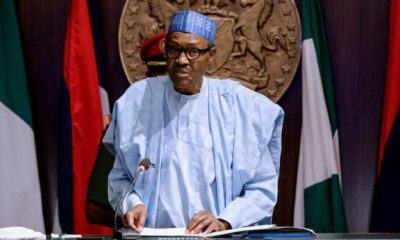 UNILAG in a statement released showed the list of the people conferred with a doctorate degree and E-Money’s name was missing in the list.